“Dumplin’” is the story of the plus-size, teenage daughter of a former beauty queen, who signs up for her mom’s pageant as a protest that escalates when other contestants follow her footsteps, revolutionizing the pageant and their small Texas town. Parton, who is an acclaimed songwriter/storyteller and one of the most honored female country performers of all time, contributed newly-recorded collaborations of some of her most popular songs in addition to six new original compositions co-written by Parton and Grammy nominee Linda Perry. 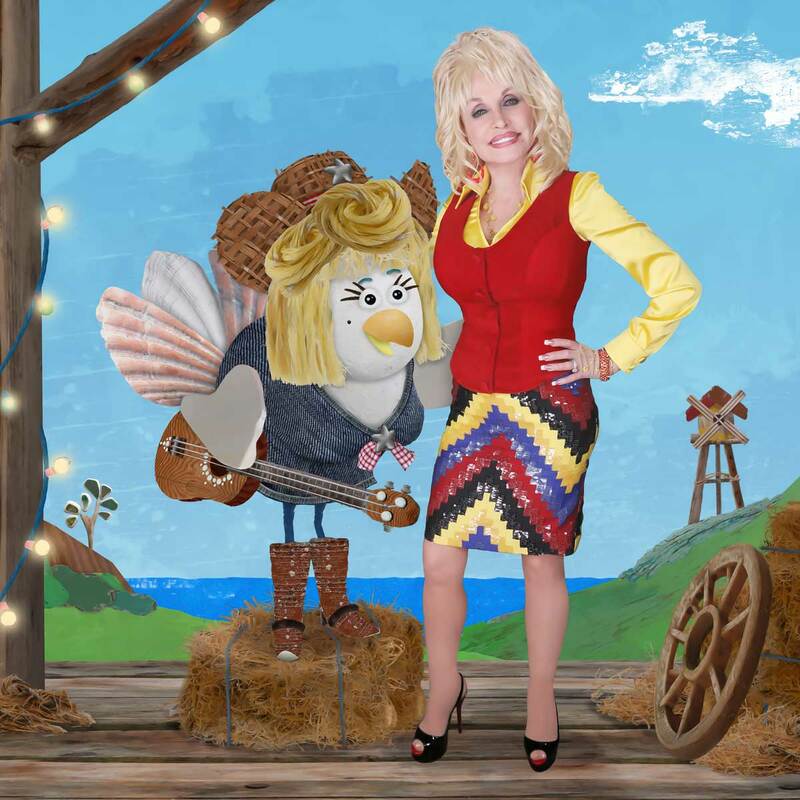 Produced by Perry and Executive Produced by Parton, the soundtrack will be released worldwide on Nov. 30 on Dolly Records/RCA Nashville (Sony Music). The soundtrack’s partial list of exceptional guest vocalists includes Sia, Miranda Lambert, Mavis Staples, Elle King, Alison Krauss, Rhonda Vincent, Danielle Macdonald, and Jennifer Aniston. 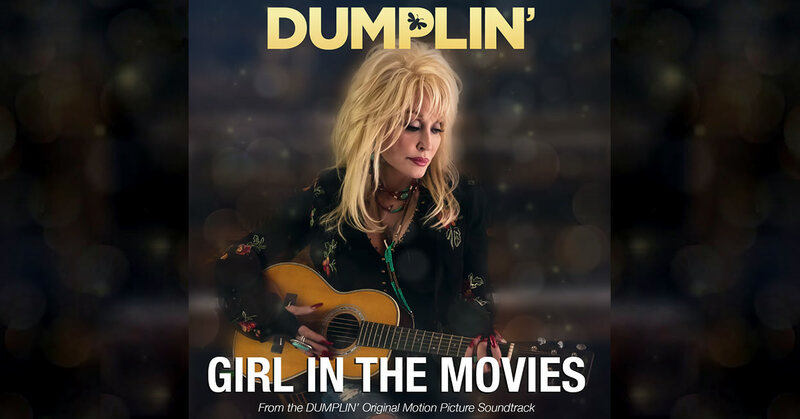 The debut track from Dumplin’ Original Motion Picture Soundtrack is “Here I Am” performed by Parton and Sia. The song will be available for download and streaming on Sept. 14. This self-penned song was originally recorded by Parton and included on her Coat of Many Colors album (October 1971). This brand-new recording of “Here I Am” captures Parton and Sia’s striking vocal re-imagination of this classic album cut. “Dumplin’” stars MacDonald (Bird Box, Patti Cake$) and Aniston (Upcoming Murder Mystery, Horrible Bosses, Marley and Me), in addition to Odeya Rush (Lady Bird, Goosebumps), Dove Cameron (Agents of S.H.I.E.L.D., Liv and Maddie, Descendants), and Harold Perrineau (Claws, Lost). 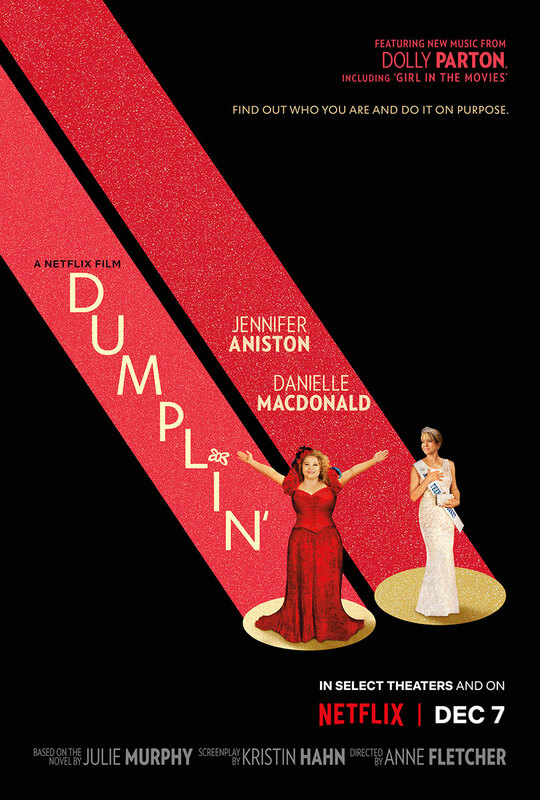 “Dumplin’” is directed by Anne Fletcher (The Proposal, 27 Dresses). The film will be released later this year on Netflix in the U.S. and select international territories, and in select theaters in the U.S.
Noleen is a famous singing chicken. Her luxury yacht gets beached on Driftwood Bay during a storm. Noleen’s arrival is a big surprise to her greatest – and rather star struck fan, Lord Stag (Stephen Fry). An impromptu concert sees old sea dog Salty (Peter Mullan) duet with Noleen. As a result, Noleen’s astonished by his talent and tries to persuade him to go on tour with her. Will Noleen convince Salty to give up the sights and sounds of Driftwood Bay for an international singing career? Viewers of all ages will have to watch and see. 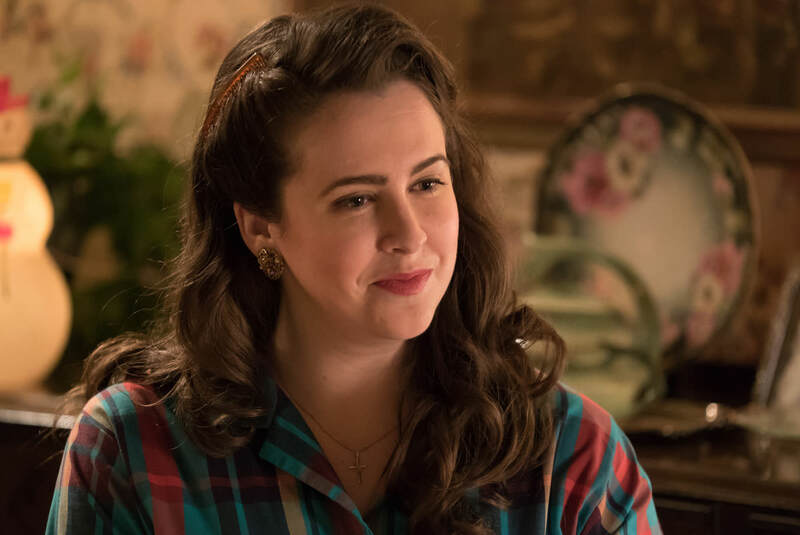 The special double-length episode featuring Dolly as Noleen airs on Monday, March 13 at 9 am EST on Sprout. In addition, the episode will premiere in the United Kingdom on Nick Jr on May 12. Sixteen South’s “Lily’s Driftwood Bay” is a preschool mixed-media animated show. It stars five-year-old Lily who lives in a beach hut with her Dad. Every day, the sea washes up a curious new treasure. These treasures spark Lily’s imagination about what might be happening across the way on Driftwood Bay. Common themes include intergenerational relationships and the idea of community in a non-family environment. The series’ unique look is completely created from things that have been found washed up on the beach. It encourages kids to make good use of the things that we otherwise throw away. The show mirrors society and isn’t afraid to tackle difficult storylines – telling stories of hope in our challenging times. 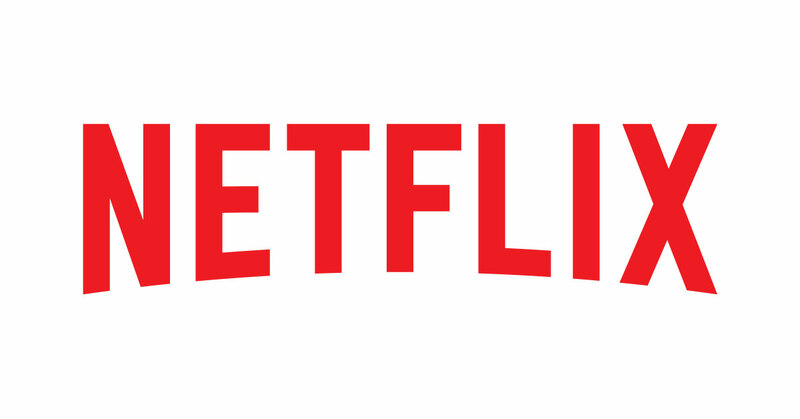 The series has won over a dozen international awards including the Prix Jeunesse, Royal Television Society and British Animation Award. 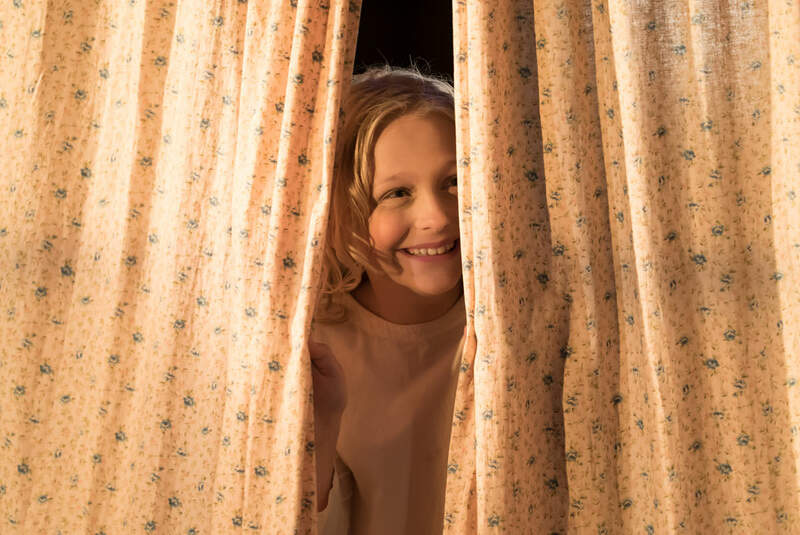 After capturing the hearts of viewers in last year’s record-breaking hit, Alyvia Alyn Lind returns as Little Dolly Parton. From the opening scene of “Dolly Parton’s Coat of Many Colors,” Alyvia Alyn known, to her co-stars as “Ally,” grabbed the audience’s attention as she donned her “make-up” in the barn and hurried off for her Sunday performance at her Grandfather’s church. From that moment forward Alyvia shined as young Dolly Parton destined for stardom. Alyvia returns as Little Dolly in the all-new holiday sequel “Dolly Parton’s Christmas of Many Colors: Circle of Love.” She has kindly taken a few moments to share a few stories with her fans about her most memorable gift, how playing Dolly has impacted her career and her Christmas wish for everyone this holiday season. Watch Mary Lane Haskell as Miss Moody in “Dolly Parton’s Christmas of Many Colors: Circle of Love” airing on NBC on Nov. 30. It is also coming to DVD on Dec. 20, 2016. Mary Lane visited NBC’s “Today” and chatted with hosts Kathie Lee and Hoda.